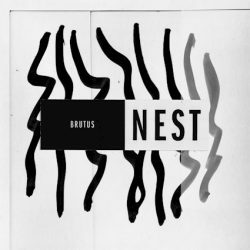 Belgian three-piece Brutus release their second album Nest on 29th March via Hassle Records (EU) and Sargent House (ROTW). Having signed to Hassle Records, 2017 saw the release of their debut album, Burst, which set them on a path of award nominations and ‘album of the year’ accolades, as well as picking up huge fans from Lars Ulrich of Metallica to Simon Neil of Biffy Clyro. In the last 12 or so months, they have toured with Sargent House label mates Chelsea Wolfe and Russian Circles, Brutus also hit the road as main support to Thrice through Europe. Taking time out from the live circuit, the trio headed to Vancouver to record their second album, once again returning to Jesse Gander (Japandroids, White Lung, Baptists) at his Rain City Recorders studio in September 2018. If you haven’t had the pleasure of their debut, we’d advise you stop reading immediately and get that remedied. It was a superb burst of energy, passion, crushing guitars, pummelling drumming and glorious soaring vocals, Nest takes that energy and the experiences of the last couple of years and produces one of the best albums you’ll hear in 2019. All those glorious highs and euphoric moments are present and burrowed in amongst those triumphs are moments of reflection; the choices they have made in pursuit of their goals and the impact those choices have had on both themselves and those they have left behind in their nest. 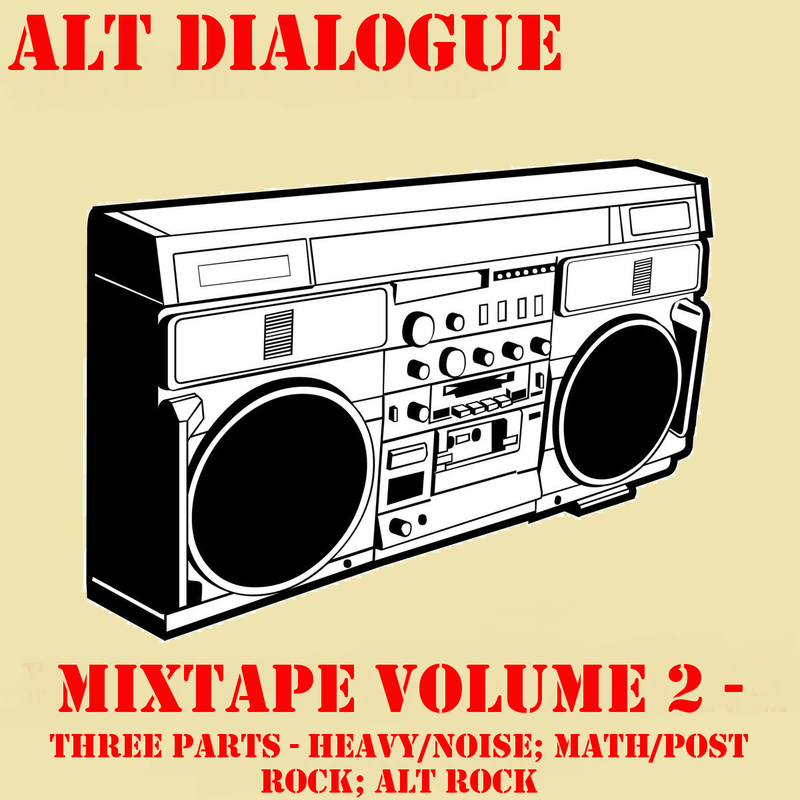 The arc of the album charts the friction between the band’s forward motion and their desire to maintain a connection to those back at home. 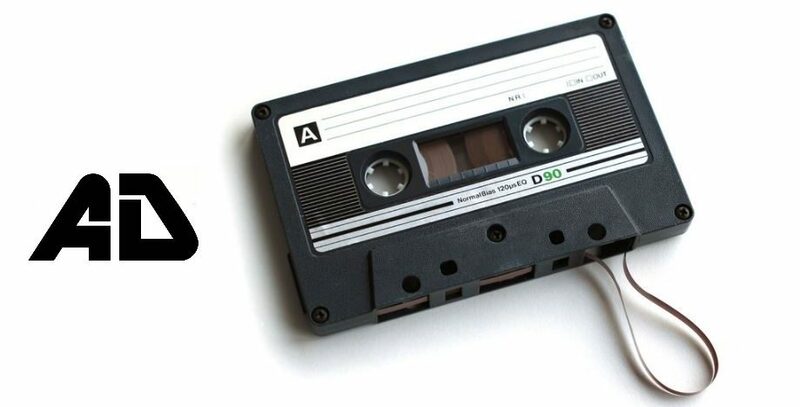 It’s a timeline of invincibility and doubt, of taking risks and letting go; a chronology of what they are and what they’ve done. Stephanie Mannaerts excels in the duel roll of drummer and vocalist – lead single ‘War’ showcases her range of vocal and drumming styles, the abrasive urgency of her emotive vocals is mirrored in the tribalistic drumming, just as tender whispers echo the gentle roll of percussion elsewhere. Co-conspirators Stijn Vanhoegaerden (guitar) and Peter Mulders (bass) complete the magic circle with pervasive riffs, dynamic bass lines, and a fine balance between uneasy restraint and unrepentant aggression.